Simple Yoga-like stretches for health. Guide to key acupressure (Qi) points. 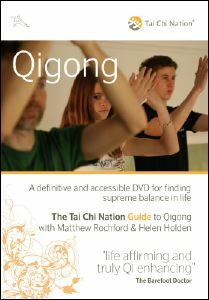 This entry was posted in and tagged qigong on 30/11/2014 by Admin.